To all social media Influencers, today leaders, marketers and yet every other person even if you are not directly associated with marketing. 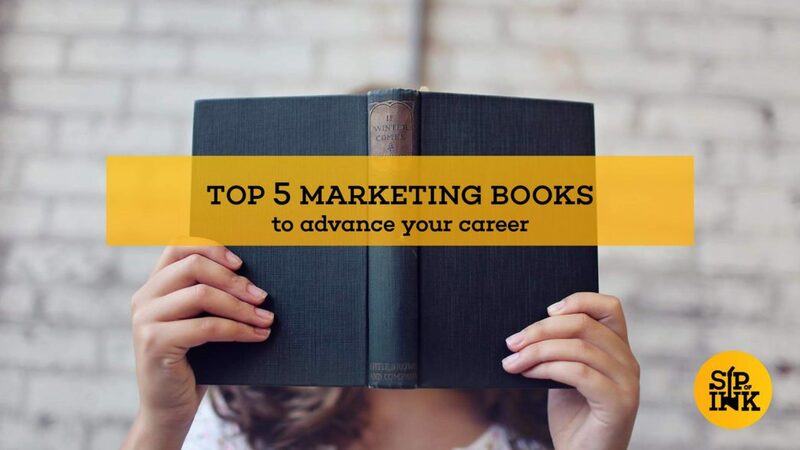 Please find below some of the designated top marketing books to read that will give you new horizons about marketing and convincing people. In order to get more info about these books, please click here for the Messenger App. 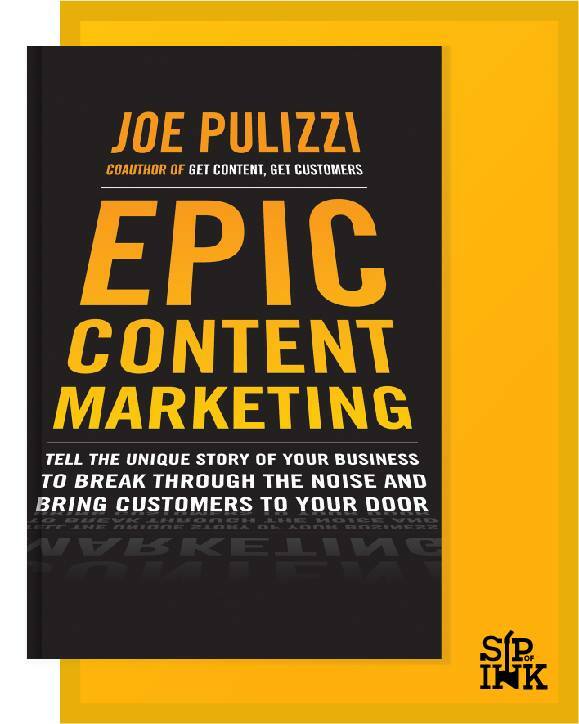 Epic Content Marketing is a book by Joe Pulizzi. It is also One of FORTUNE Magazine’s Top 5 Marketing Books to read. In this book, Pulizzi explains how to attract prospects and customers by creating information and content they actually want. As per Pulizzi, we are no longer being able to interrupt our customers with mediocre content and sales messages they don’t care about. Epic Content Marketing considered being a very interesting book that contains many practical pieces of advice and inspiring stories. This cool marketing book tries to describe a new revolutionary approach from the perspective of the customer’s mind. 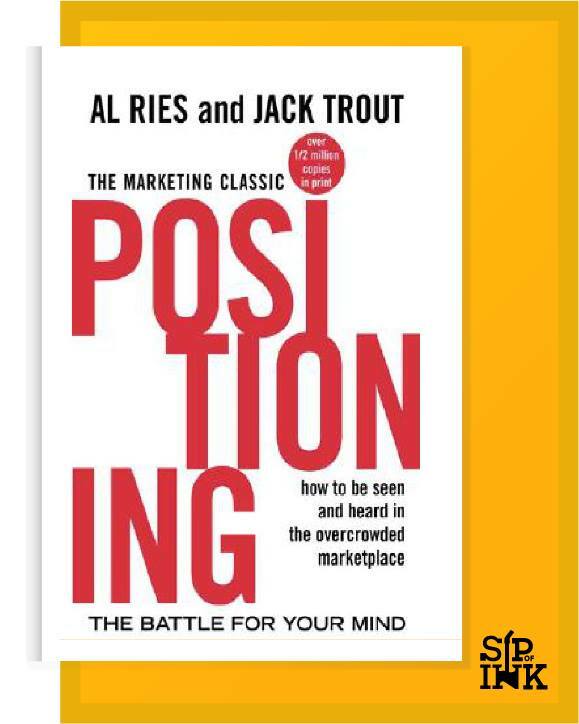 This book considered to be very insightful in the area of business and particularly marketing. It discusses theories of how to position your product from the customer’s point of view. For example, the author discussed that ideally for any product to be positioned, you want people to identify your product on the shopping list simply by naming your brand. In this book, the Heath brothers offer an entertaining, practical guide to effective communication. Drawing extensively on psychosocial studies on memory, emotion, and motivation, their study is couched in terms of “stickiness”-that is, the art of making ideas unforgettable. This book insists on ‘finding the core’ by stripping any idea down to its most critical essence. Not only did this book contains many tangible ideas that are easy for people to understand, but also those ideas were supported by real-life stories. 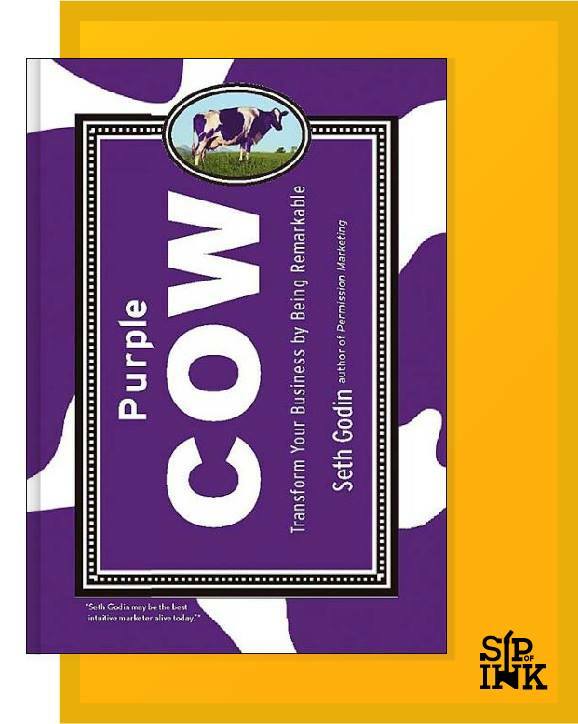 You’re either a Purple Cow or you’re not. You’re either remarkable or invisible. Make your choice. What do Starbucks, JetBlue, Krispy Kreme and Apple have that you don’t? 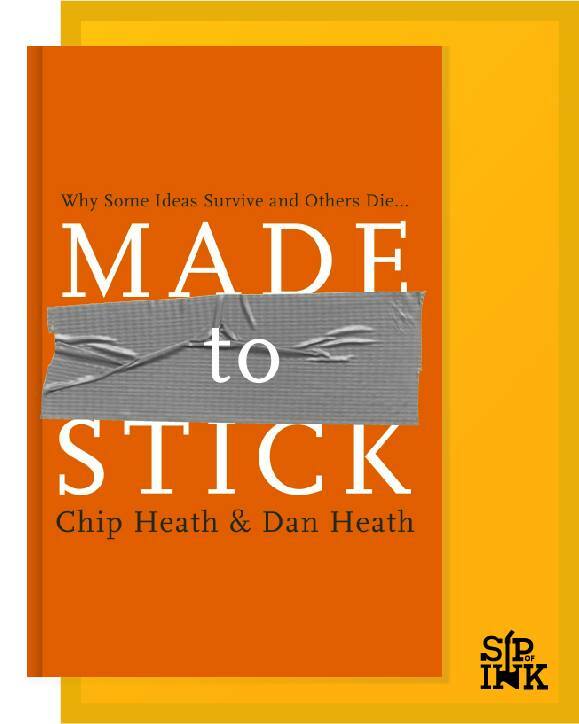 In this book, Seth Godin tries to highlight how standing out brands became such brands. The author argument here is that no one will pay attention to the ordinary cow if she passed by. However, everyone will stop by if that cow is a purple cow. This small book includes lots of tips that could be applied to every business, every entrepreneur and every Job seeker who wants to stand out. How much do we know about why we buy? What truly influences our decisions in today’s message-cluttered world? 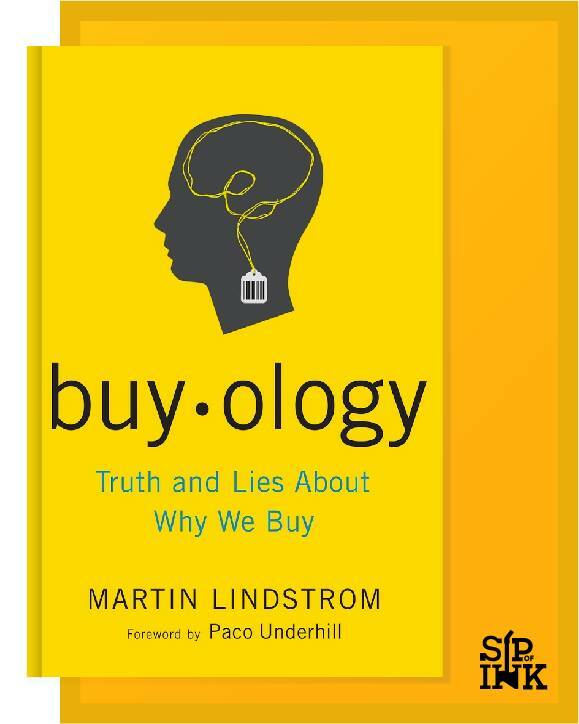 In BUYOLOGY, Lindstrom presents the astonishing findings from his groundbreaking, three-year, seven-million-dollar neuromarketing study, a cutting-edge experiment that peered inside the brains of 2,000 volunteers from all around the world as they encountered various ads, logos, commercials, brands, and products. His startling results shatter much of what we have long believed about what seduces our interest and drive us to buy. Lindstrom uncovered the brain’s reactions to advertisements and other marketing initiatives. If you want more marketing books to read, you can use our free chatbot to get more personalized book recommendations lists based on your reading history. Also, you can check out more articles about books inside Sipof.ink blog.